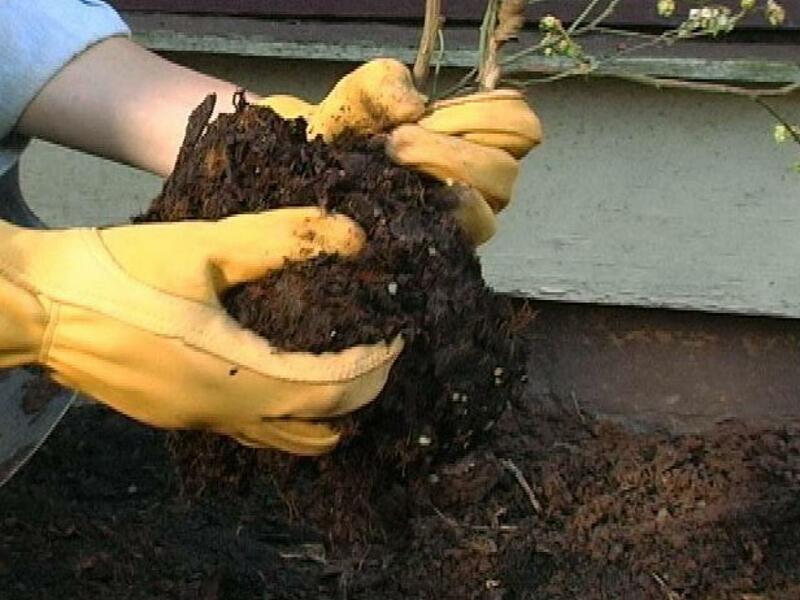 Blueberry bushes are easy to grow, disease resistant, and can live for 30 to 40 years. 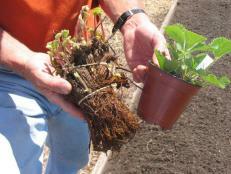 There are three main types of plant: lowbush, highbush and rabbiteye. 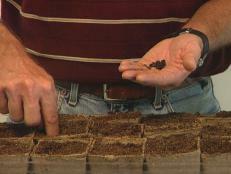 Be sure to select a variety that is rated for your growing climate. When purchasing blueberries, select at least two varieties for cross-pollination. This produces larger and better-quality crops. 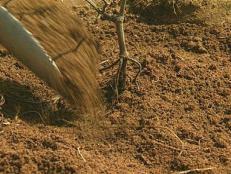 Blueberries can produce fruit for decades, so it pays to get the soil prepared correctly from the start. 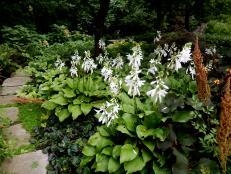 They require well-drained, acidic soil with plenty of organic matter. 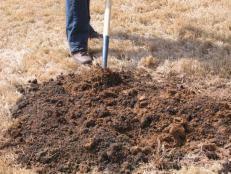 With a garden fork, work 2" of composted manure and 2" of finely ground pine bark into the topsoil of a 4'-square area. 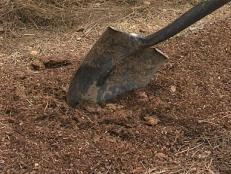 Dig a hole 1" shallower than the plant’s root ball. Gently loosen the roots around the root ball and place the shrub in the hole. Fill with soil to three-quarters of the way up and water well to get rid of any air pockets. Finish filling the hole and water again. 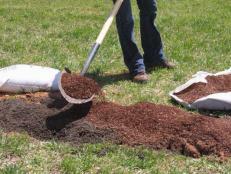 Mulch around the base of the plants to keep weeds out and moisture in. Fertilizer should not be added to the hole when blueberries are planted. It's best to wait until the plants have been in the ground for several weeks before fertilizing, and even then only lightly. 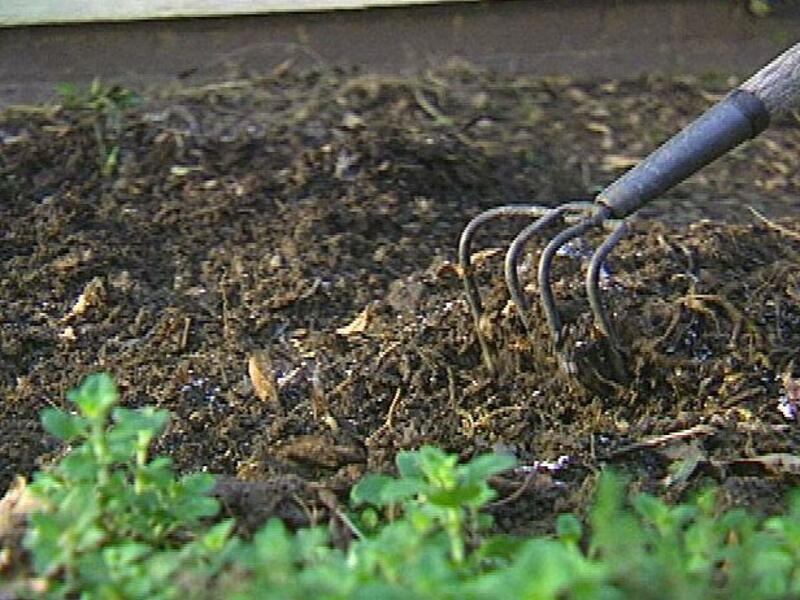 For the first two years after planting remove all flowers so the bush doesn’t fruit. 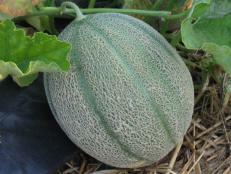 If allowed to flower and fruit while getting established, the plant won't produce enough leaves or roots. 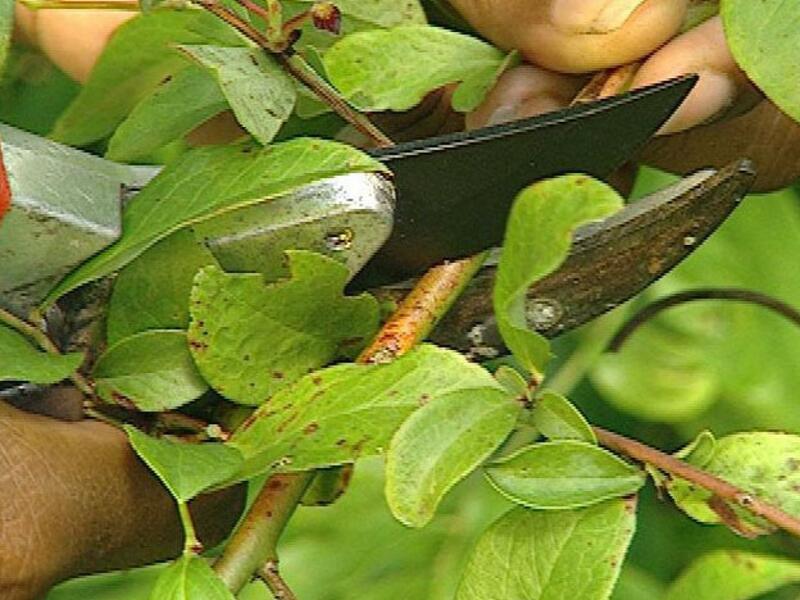 Remove the blossoms by hand or by lightly pruning with hand shears. 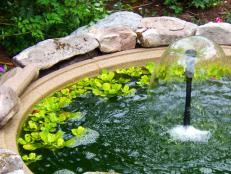 Plants need adequate water while they are getting established. 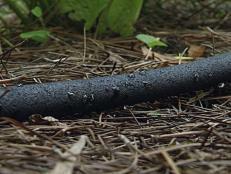 Drip-irrigation systems deliver water right to the roots. 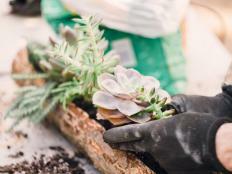 In late winter or early spring, remove any dead or injured wood. While lowbush and highbush varieties require little pruning, rabbiteye blueberries will grow 20' tall if left unchecked. Occasionally thin out older canes to make way for younger, more productive ones. Birds love blueberries. As soon as the berries begin to ripen, cover the bushes with bird netting to protect the fruit. Make sure there are no gaps or openings in the netting. 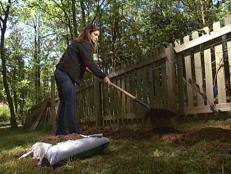 Secure the netting to the ground with bricks, stones or other weights. 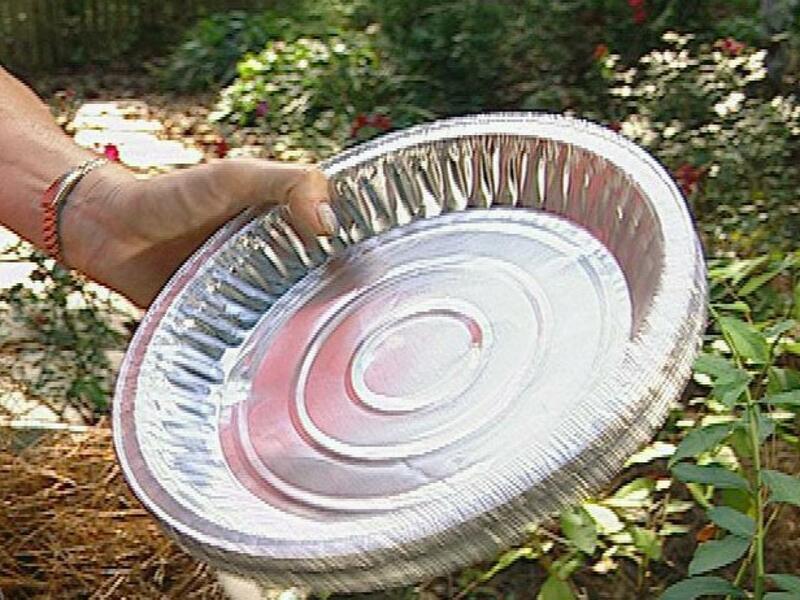 Other methods include hanging aluminum pie plates from strings on or near the bushes. Depending on the variety of blueberry, harvest can occur from midsummer to late summer. Blueberries change from green to pink to red and then to blue, at which time they are ripe and ready to harvest. 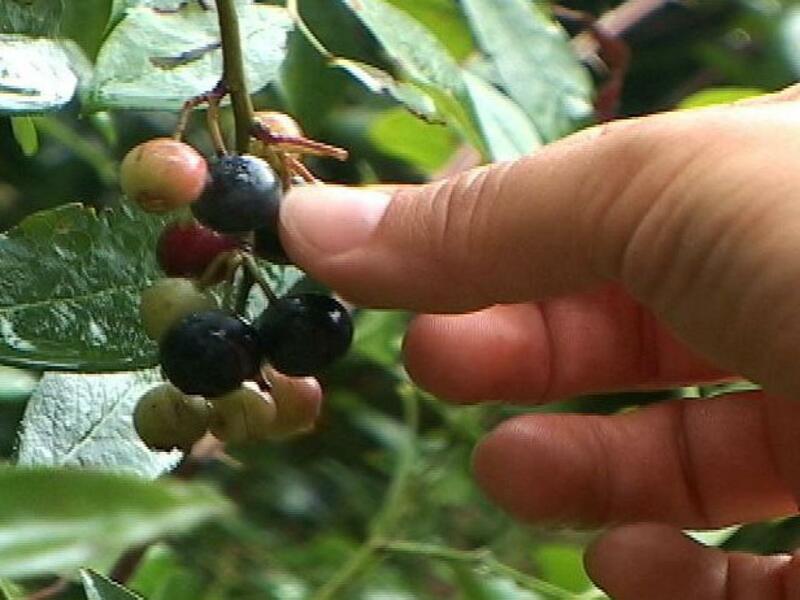 Ripe berries can stay on the bushes for days or weeks with no depreciation in quality. Pick berries as desired by hand until all are harvested.